“Marija” follows a Ukranian woman whose dream is to open her own hair salon. In the meantime, she works as a maid in a hotel in Dortmund. One day when she comes from work, she finds herself fired without even being notified and ends up jobless and in extreme financial pressure. Another surprise awaits her at home, when a few weeks later her angry Turkish landlord, Cem, who has no pity to anyone, comes to collect payment. But even that crucial fact does not stop Marija to do what she believed to be the only choice when instead of money she offers him herself. After that scene, the viewer might start guessing that soon Marija will find many more like Cem, but that in fact does not happen. Cem appears to be a man, should I say, with dignity, who tries to help Marija with some money as well as helps her to get a job. One day when he takes her to a private event, she meets Georg (Georg Friedrich), whose past is darker than clouds on a rainy day. However, the two manage to develop a bond that helps Marija to get closer to her dream until the moment when she faces a challenging situation, where she has to choose between uncertainty and poor future with feminine happiness, or, to have what she wants that might bring her money but loneliness as well…. 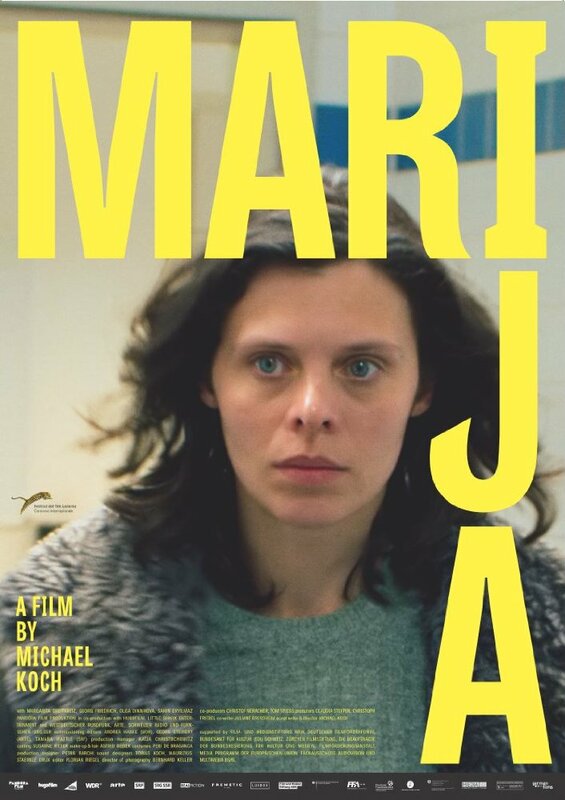 In conclusion, “Marija” is a decent drama from Michal Koch, who offers a delicate subject matter of a single woman in Dortmund, and how she tries to cope with the troubles her daily life brings. It also explores the reality of the life of an immigrant without being sugar-coated. Marija gets what she gets. She puts lots of effort to stuff her empty pockets with money, but in the end, does what most immigrant women would do – to follow the quest.